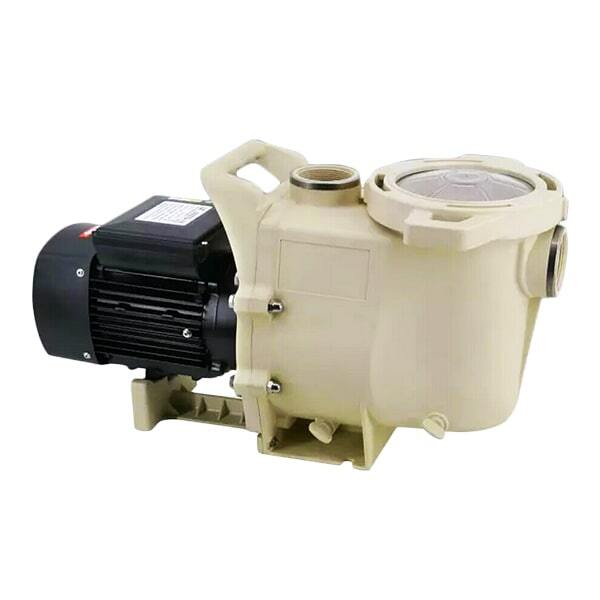 Degaulle swimming pool pump manufacturers provide the swim pool water pump is efficient , dependable and proven to be an outstanding pool pump .The super water pump has good quality features , for aftemarker and new pool installations. 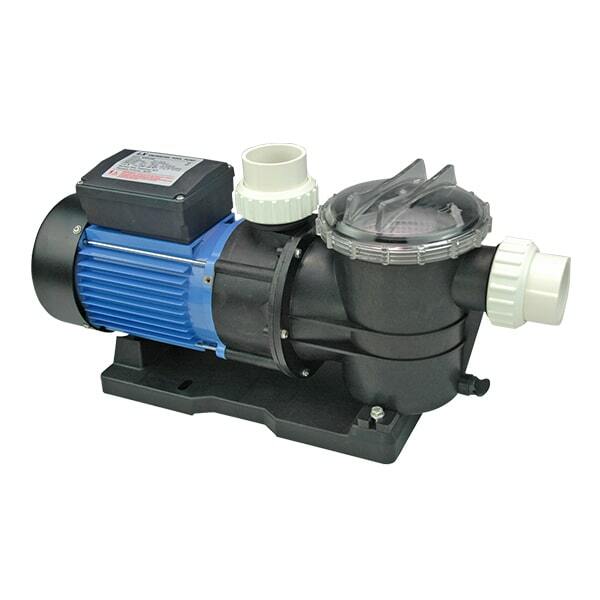 The super pump sets the standard of excellence and value .This pump features a heavy -duty , high -performance motor for quieter , cooler operation .Exclusive swing -away hand knobs for easier strainer cover removal : no tools required no loose parts no clamps .Its deep basket has extra leaf-holding capacity with load -extender ribbing ensuring free flowing operation .The see-through stainer cover lets you see when the basket needs to be cleaned and its service-ease design gives simple access to all internal parts .Pump is self-priming (suction lift up to 10 above water level ). 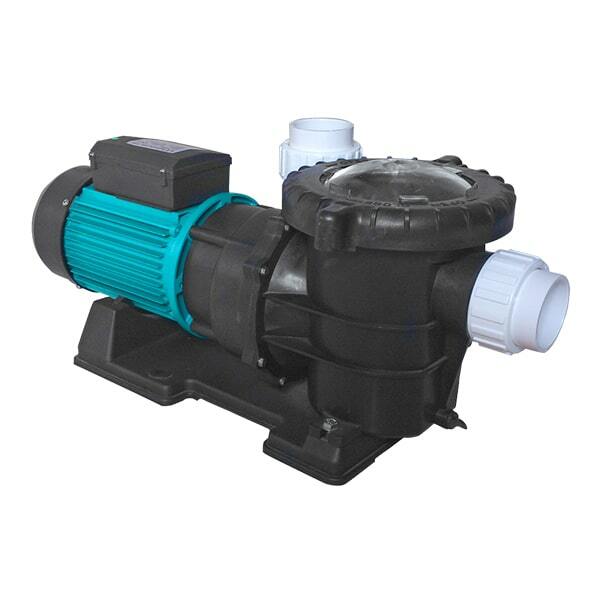 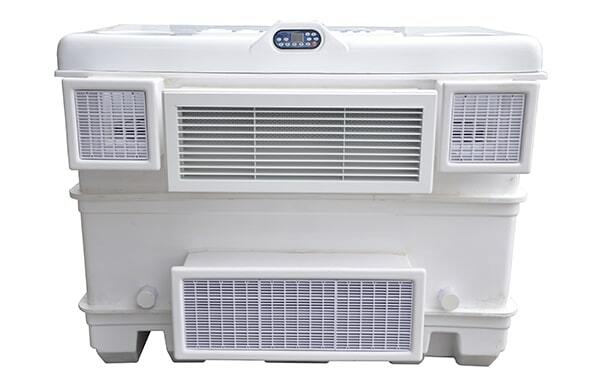 These water pumps are often used in commercial swimming pools,private swimmign pool , children's pools, bathtubs , heat pump and large water parks. 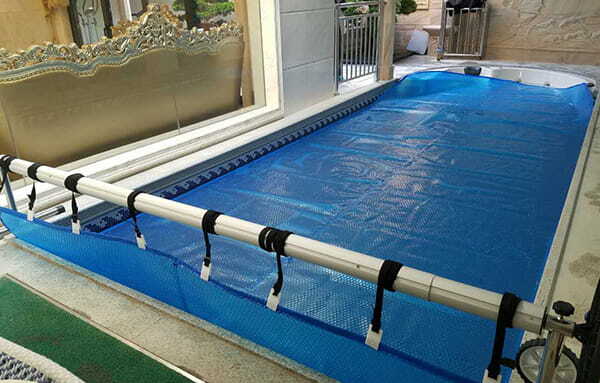 Because of its stable performance, high lift and corrosion resistance, bear high temperature resistance and low temperature resistance. 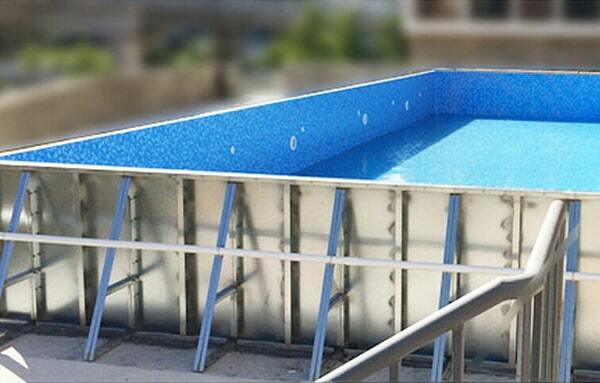 The inlet and outlet of Water Pump is reinforced with stainless stee, which is integrative and easy to install. 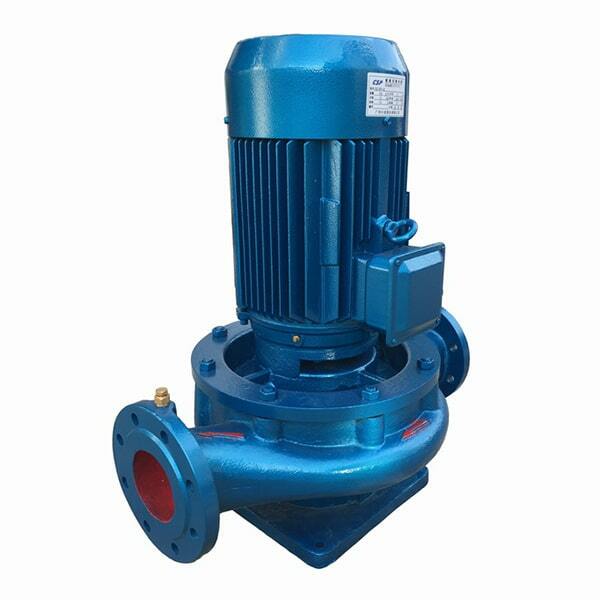 The motor and water of STP Water Pump are comp letly seperated. 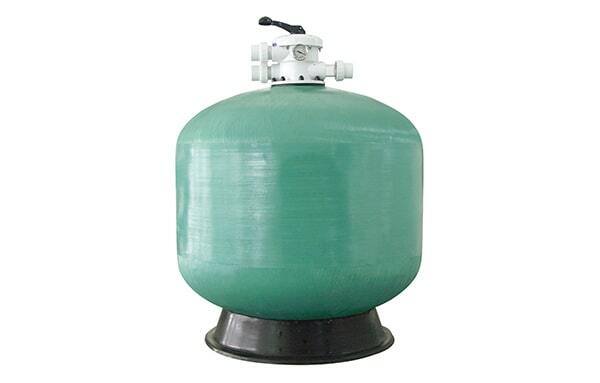 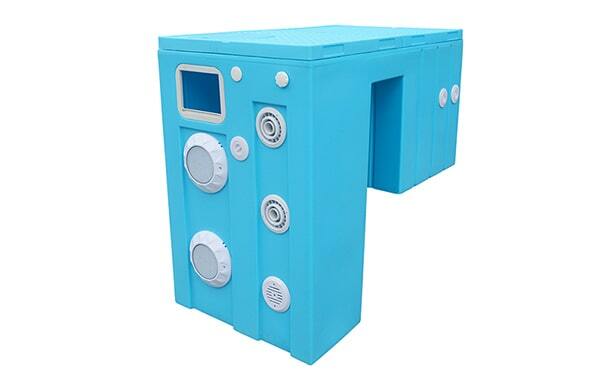 And the pump housing, pump cover & imperller are made of high reinforce plastic. 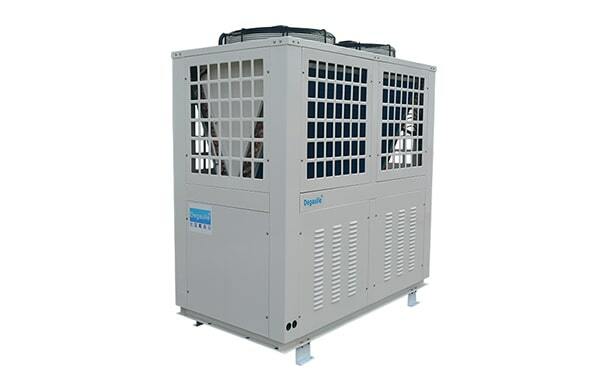 GD Series Water Pump is suitable for below environment to use.